Registration is also open for RCBC personal and professional development classes. Whether its news from local schools, news from the municipality or news from the police — The Sun has readers covered with its “Weekly Roundup” feature. Catch up on the week that was. Acting Mt. Laurel Township manager Meredith Tomczyk, far left, swears in Mt. 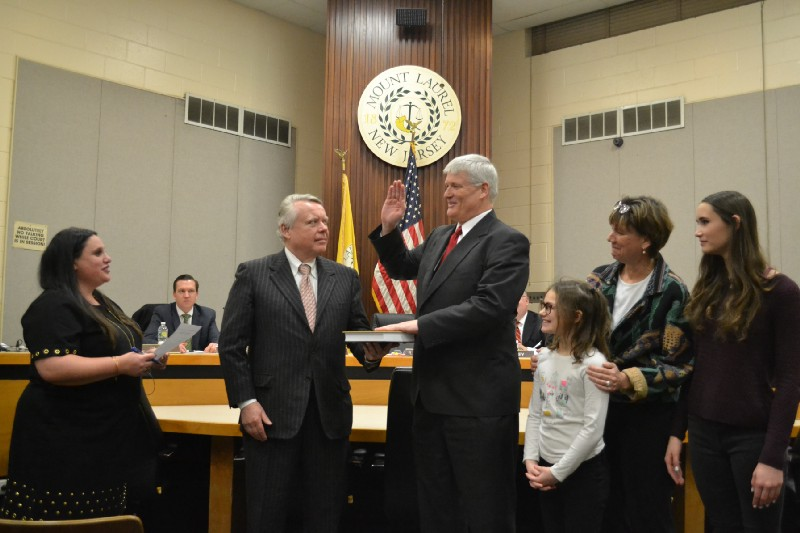 Laurel councilmember Rich Van Noord as mayor at this week’s Mt. Laurel Township Council reorganization meeting. With Van Noord are Van Noord’s wife Elaine, older daughter Elise, younger daughter Elizabeth and Van Noord’s political mentor Doug Forrester. It’s a new year and a new mayor for Mt. Laurel Township. Council held its annual reorganization meeting this week, which saw council use its first meeting of the year to select Rich Van Noord to serve as mayor for 2018. Councilman Dennis Riley, who served as mayor for 2017, nominated Van Noord for the position. In turn, council then selected Riley to serve as deputy mayor for this year. This week’s Mt. 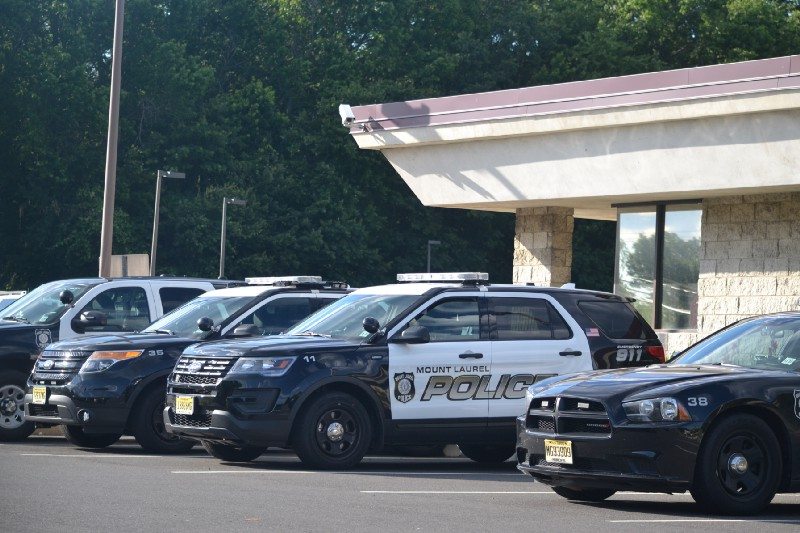 Laurel Township Police Department police blotter contained information on several incidents, including car thefts, physical altercations an apparent drug overdose death and more. Check here for a complete list of the incidents reported by the township’s police force. 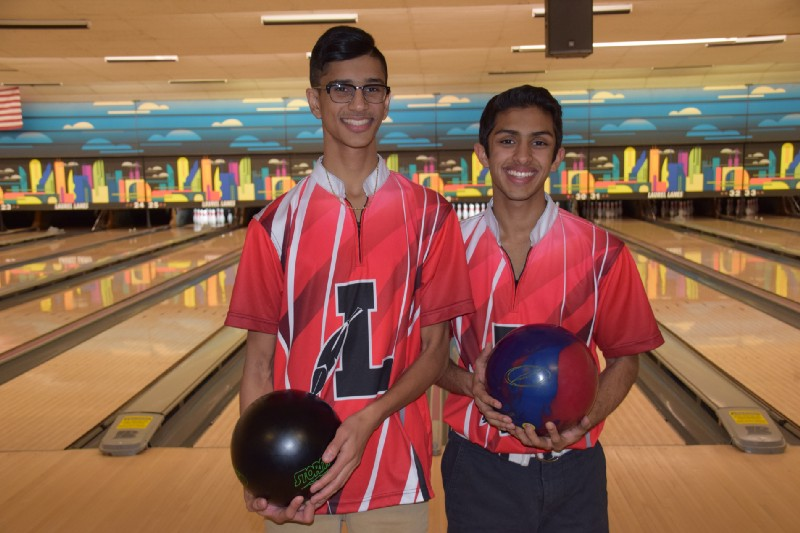 Jayen and Devan Patel hope to lead Lenape High School boys bowling to a state title in 2018. This year’s experienced Lenape boys bowling team is confident it can reach the top of the mountain in 2018. With the starting lineup returning, the team is confident on a South Jersey Group IV championship and a run at a state championship. 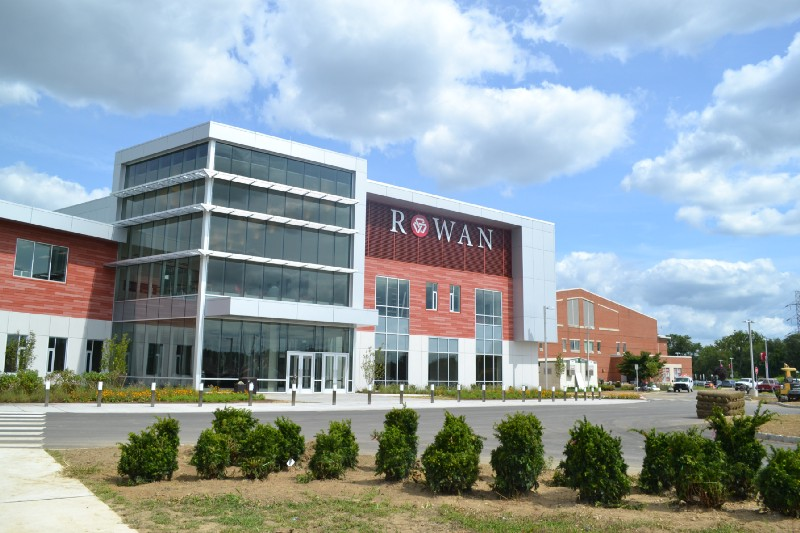 Registration is now open for Rowan College at Burlington County’s various personal and professional development classes for the spring 2018 semester. According to college officials, personal and professional development offers non-credit courses to the community so that everyone has the opportunity to upgrade skills, pursue new ones or explore a hobby in these special courses. 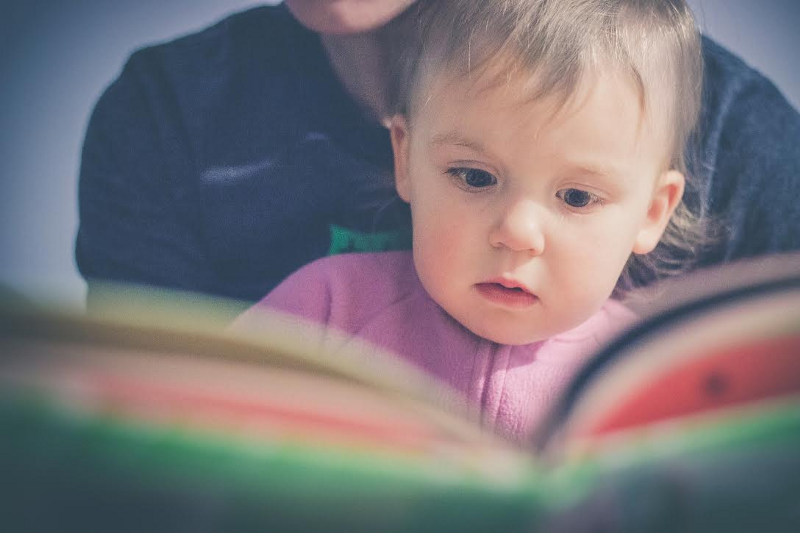 The Burlington County Library has joined the nationwide “1,000 Books Before Kindergarten” initiative to encourage parents to read 1,000 books to their children before they begin kindergarten. Library officials say the program not only introduces children to reading at an early age and helps them prepare for school, but the countless hours spent reading together between parent and child will help families bond.